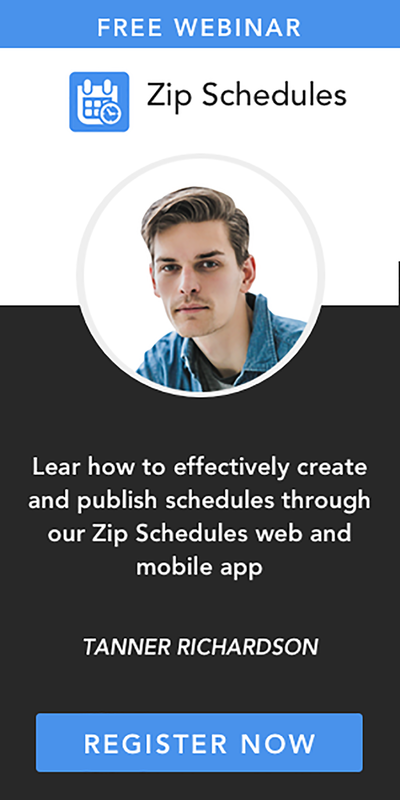 Ready to Add an Inventory App? One of the worst time sinks for restaurants of every size is inventory control. With inventory counts, doing the math, compiling each report, and then handling your new orders, you are looking at days of labor for employees to finish their part. You might even end up stuck at this task for weeks trying to figure out why your final numbers are so far off from the projected ones. Worst-case scenario - Start the inventory count from scratch because you can't find the mistake. Ouch! So much wasted time and labor. We bet even thinking about inventory day is filling you with anxiety. So much can go wrong, and there always seem like there's no way to avoid it. That's where an inventory app for mobile devices, like iPads, comes in. If we told you that the madness and frustration of inventory day could be wiped off the face of the planet with a tap and a swipe, would you believe us? We've compiled a list of tips to streamline your inventory control, help counts get done faster and smoother, reduce mistakes, and improve profits—all by using an inventory app that won't break your bank account or throw off your numbers. In fact, following our tips while using an inventory app for iPad and other mobile devices is sure to save your company a ton of money in labor, miscalculations, and fines. Don't just take our word for it; read on to see how an inventory app can help! An inventory app for iPad and other mobile devices gives you real-time inventory control. It can alert you to low stock, unexpected usage (either too high or too low), and slow sales overall or of specific items. With a powerful iPad inventory solution, real-time inventory management means you always know exactly what's in stock and if any problems crop up. An app allows you to take immediate action to solve issues or make adjustments, rather than waiting days or weeks, when it's too late, and you've lost money. 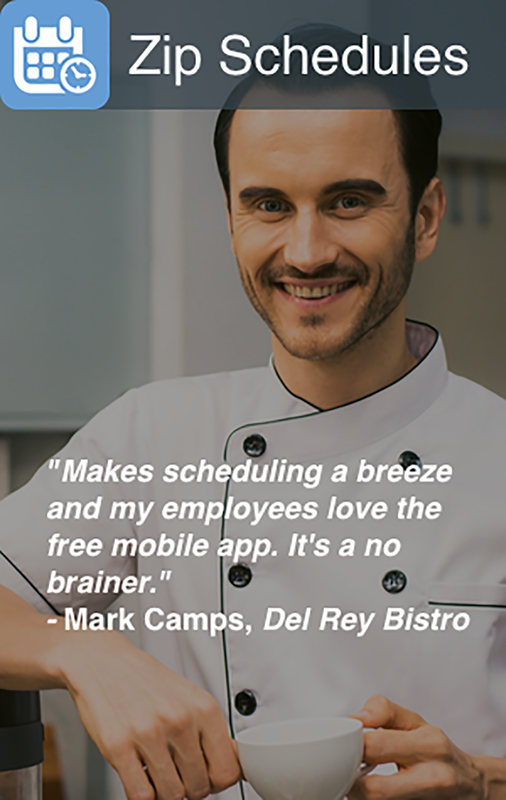 All of these spell real savings, fewer inventory hours on the clock for employees, and everything you need to know about your restaurant at a glance, anytime, anywhere you happen to be. Try to do that with paper inventory sheets.